Best Buy has already told us about most of its Black Friday 2018 deals, including discounts on the Pixel 3, Pixel 3 XL, and Pixel 2 XL. 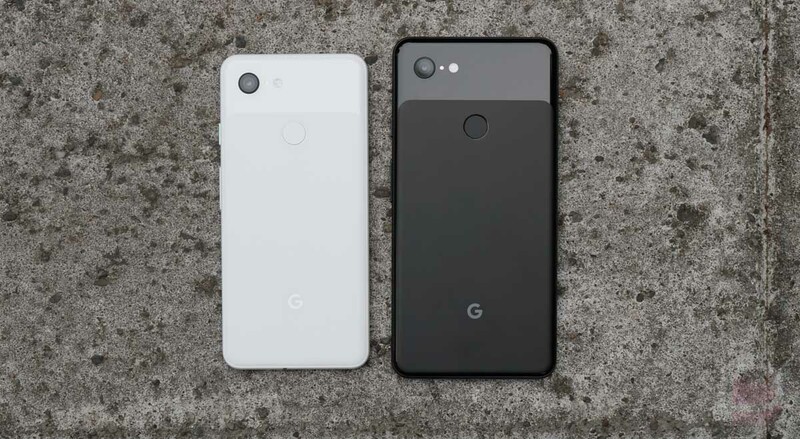 But they may be holding out on revealing one more deal on the Pixel 3 and Pixel 3 XL that could get you an even bigger price cut. 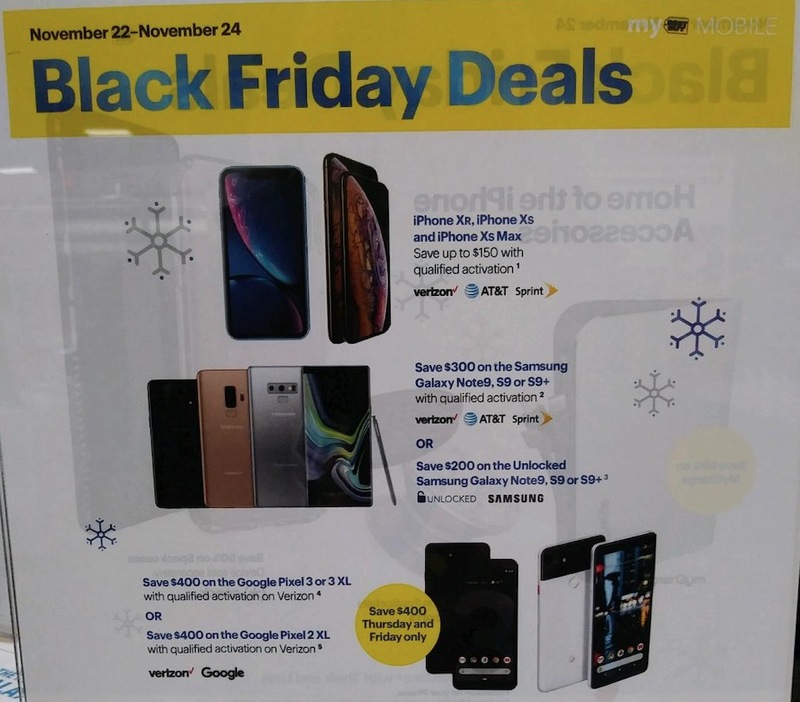 According to a flyer posted up in Best Buy stores, the Pixel 3 and Pixel 3 XL will have a $400 price drop on Thursday and Friday of this week only. UPDATE: DEAL IS LIVE AT BEST BUY! The previously announced deal was a $200 drop on the Pixel 3 and 3 XL for most of this week, as well as a $400 drop on the Pixel 2 XL. This semi-secretive deal is (obviously) better for the Pixel 3 and 3 XL, assuming you are able to take advantage. The reader who sent this image in tells us that the Best Buy store made it sound like supplies at this price will be limited. Worried that this is a typo on Best Buy’s part? There are terms at the bottom of the image we received that you can see below. They specifically call out the Pixel 3 and Pixel 3 XL as being $400 off on 11/22-11/23, just as the image above says. That price drop brings the Pixel 3 XL to a starting price of $499.99 and the Pixel 3 to $399.99. Good prices, for sure! The only catch is that you have to activate with Verizon and sign-up for a device payment plan. But with the massive reduction in overall price, the monthly payments should be pretty low. To see if your local Best Buy is participating, you might want to give them a ring or stop by. This is the best Pixel 3 deal we’ve seen so far for Black Friday. NOTE: Specified Verizon in the title, since it’s now clear that not everyone knows that Best Buy only sells Verizon Pixel phones and has done so for 3 straight years now.